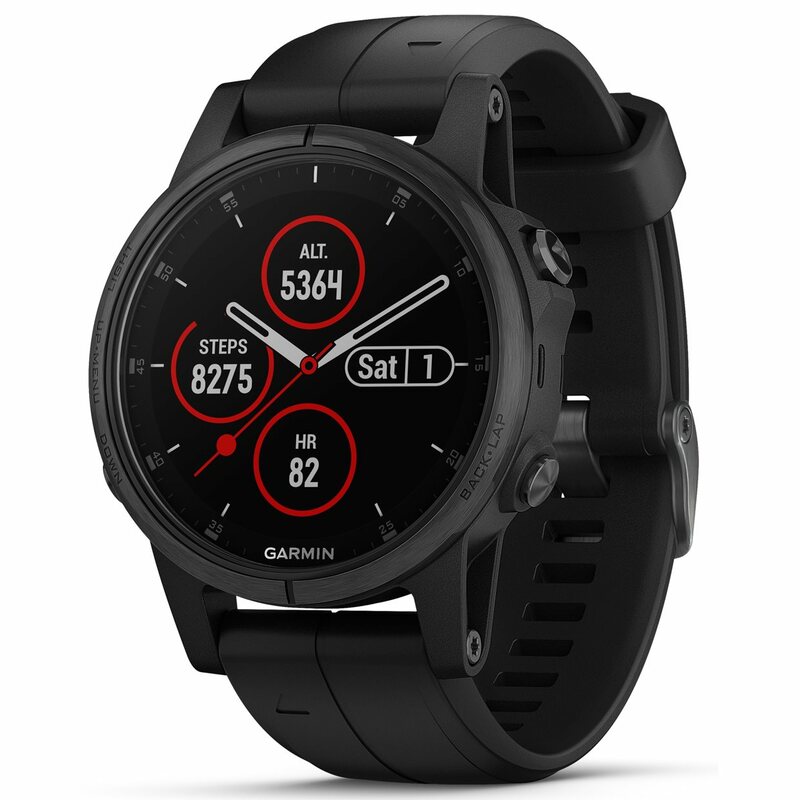 The Fenix 5S Plus Sapphire GPS watch is fit for adventure with a rugged design. 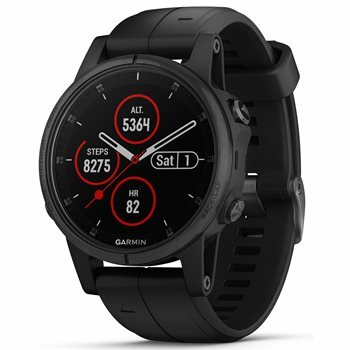 This premium multisport gps watch features a heart rate monitor, sunlight-visible display, color TOPO maps featuring Trendline popularity routing to help you find and follow the best paths, easy storing of up to 500 songs, and amazing battery performance up to 7 days in smartwatch mode. The watch is designed with a QuickFit band that can be swapped out for easy mix and match styles. No tools required, just click and go.